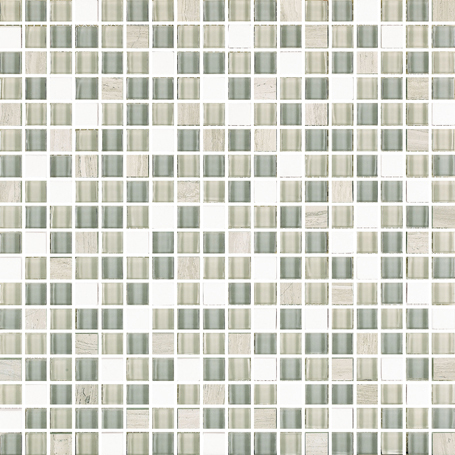 The Westwood series is offered in a glass and stone mix in ½” x ½” mosaic. In applications where a micro mosaic glass accent is desired, Westwood is the perfect size. Westwood is part of our beautiful basic tile collections. Lead times are 1-2 weeks if product is in stock. Most items are stocked.